An important feature of malware is that it can self-replicate. It is not known who created the first self-replicating program in the world, but it is clear that the first malware/virus (Creeper) was created by the Bible Broadcasting Network engineer Robert (Bob) H. Thomas, probably around 1970, and since then malware are evolving continuously to evade the known detection techniques from early-day signature-based to the date machine learning methods. The complexity of the malware is continuously growing using sophisticated obfuscation techniques not only to attack individual computational devices but also for the military espionage, to disrupt industries, ransomware, etc. Thus researchers are motivated to find an effective anti-malware to detect the known as well as new or previously unseen malware. Hence, time-to-time to defend the attacks/threats from the advanced malware, a number of static and dynamic methods are proposed by the researchers. 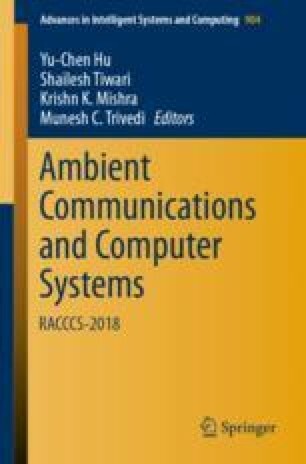 Therefore, in order to understand various techniques proposed/used for the detection of new or previously unseen Windows Desktops malware in this paper, we present the survey conducted by us on the work done by the researchers in this field.